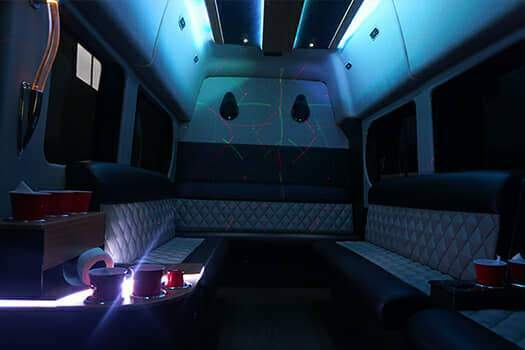 Our 10 Passenger Party Van is the best possible transportation option for those with a smaller group. You aren't going to find a better option for economical transportation in Detroit. 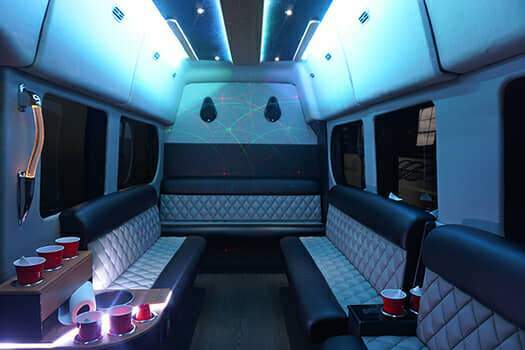 This vehicle is a unique cross between a limousine, party bus, and passenger van. What is left is the most economical way of travelling from place to place in the Detroit area. 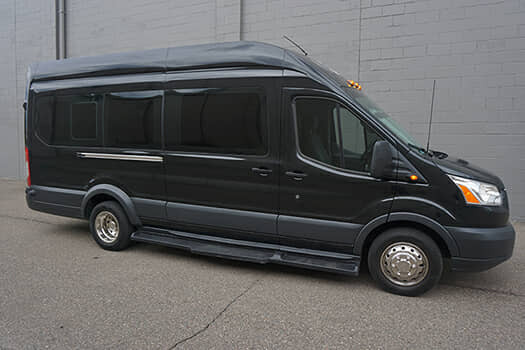 Be sure to give us a call when you're ready to reserve this 10-12 Passenger Party Van, as this vehicle is extremely popular and it books up very quickly!